I have no idea but for some reason I cannot create any new menu items without them either showing a 404 or strangely being directed to the weblinks page? in the terminal but it didn't return anything out of the ordinary. All ideas and contributions are welcome. Thanks. and is working. 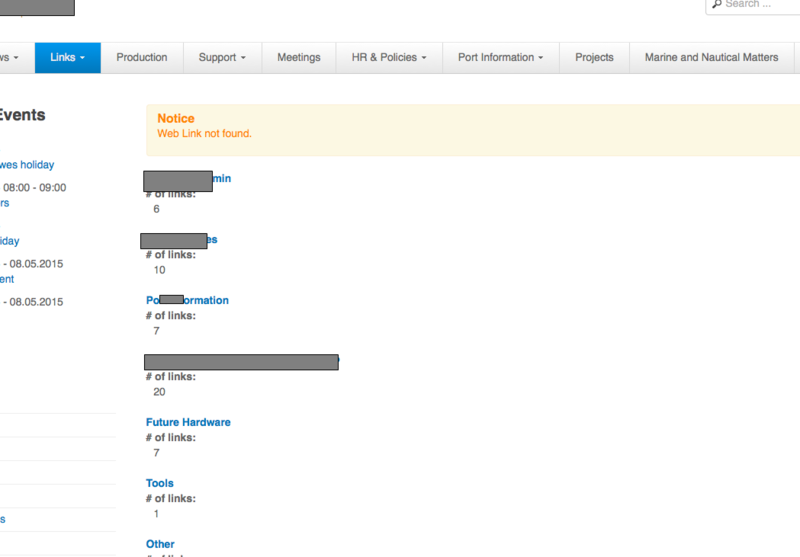 However, the weblink component's admin panel is still in some sort of no styling view. I must go now, but will attempt to expand and solidify this question tomorrow. If you need to know any further information that I've missed, please comment on this question :) I'd be happy to update with changes. I fixed this error. So I found out that this happens sometimes with peoples Joomla installations and it's most often occuring on Joomla systems that have been migrated from earlier versions. 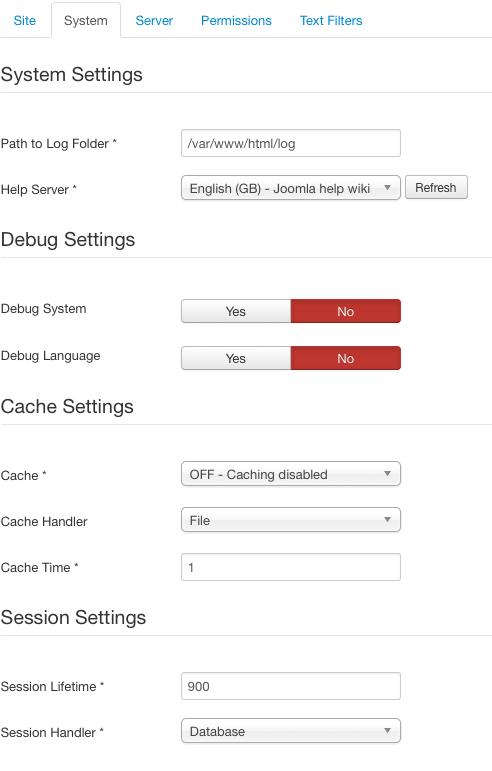 the fix is actually built directly into the Joomla Admin panel. To fix this problem you need to go onto the menu manager and click the 'Rebuild' button. See the image below for illustration. Uncomment the line if necessary. 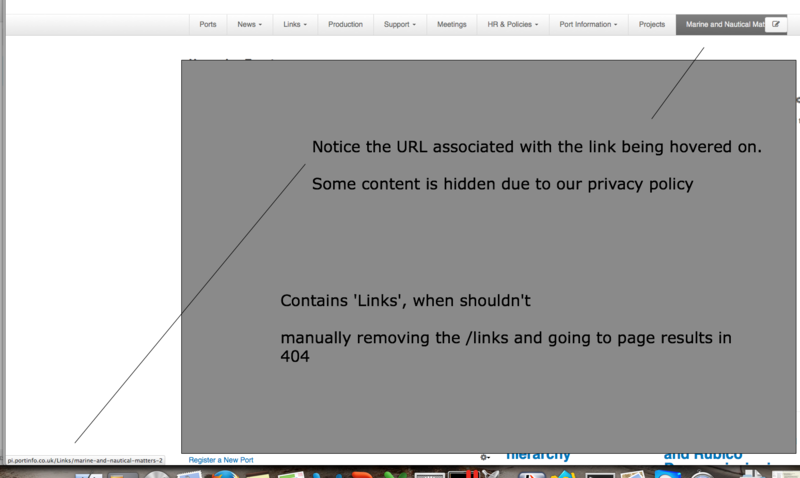 I also think the WebLinks component has been updated after it was separated from the Joomla core. 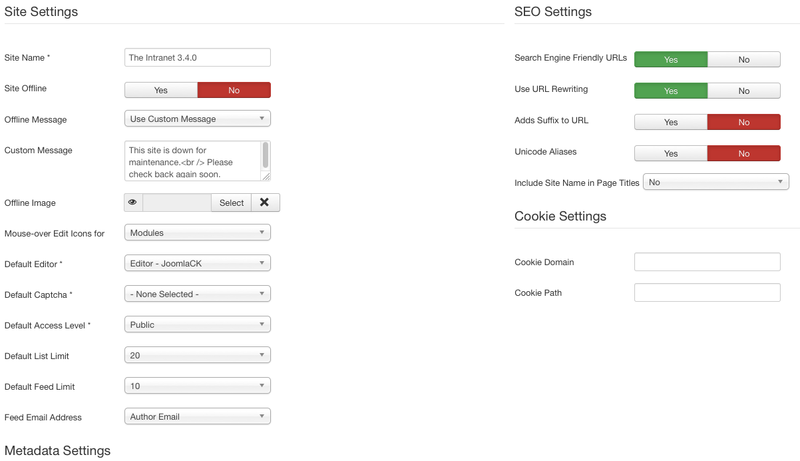 Check your available updates, and also make sure you use the latest version of Joomla, currently 3.4.5. Not the answer you're looking for? Browse other questions tagged menu-item url joomla-3.4 category weblinks or ask your own question.